Alita Rose is a commercial actress and model and has been cast in television, print, and online commercials and campaigns in North America, Dubai, and Europe. 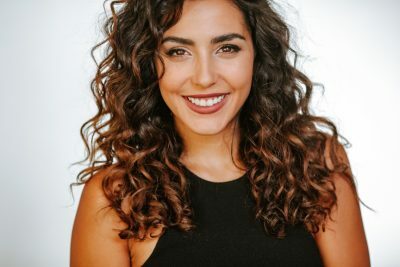 Alita has filmed national commercials for EB Games, TSN, Hakim Optical and Stagg Chili, and has modelled for Joe Boxer, The Shopping Channel, Rogers, Canadian Tire, Air Canada, and a Levi’s campaign in HOLR Magazine. 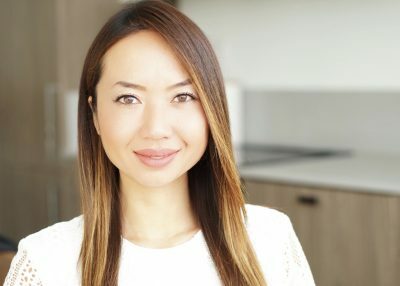 Alita has also interviewed nominees and winners for the 2017 Marty Awards and has been a presenter for the Canadian International Autoshow in Toronto, Vancouver, and Ottawa for the last 5 years. Alongside her creative career, Alita is an English and French Occasional Teacher for grades 4-12. Scotty Willats has been in the television media business for over a decade, which has included stints with Bpm:tv, Score Golf, MTV and MuchMusic. Besides being an entertainment junkie, the current Toronto Maple Leaf In-Arena Host is a huge sports fan. Scotty was a Board Operator at the FAN 590 before moving to MUCH where he hosted two MuchMusic Video Awards. Other than being an Andre De Grasse look-alike, Scott spends most of his summer’s ‘killing it’ in Mutual Funds Tier 2 Softball (2 time MVP baby!). He is thrilled to be joining andPOP where he is reuniting with longtime friend and now co-host, Brigitte Truong, and thrilled to be hosting the GALAS at the Willson Oakville Film Festival, a CHCH partner for many years.